We all punched the air in celebration when we found out recently that Far Cry 5 won’t feature the trademark Ubisoft radio towers. Not that there’s anything wrong with that mechanics- it’s just been done a few times too many at this point. And not just that, it also turns out that the game won’t even have a mini map. We recently spoke with the game’s lead writer Drew Holmes, and when we asked him just why Ubisoft had made this decision, he said some very encouraging things. As I said, it all sounds very encouraging. The idea of leaving players to themselves in a living breathing world is a salivating one, and as we’ve seen already this year in a game like Breath of the Wild, this absolute freedom of exploration and complete lack of hand-holding can lead to some wonderful, player-made moments. It’s great to see that Far Cry 5 seems to be taking that even one step further by removing the mini-map as well. We’ll be posting our full interview with Drew Holmes on the site soon, so stay tuned to GamingBolt to check it out. We talked about a lot of great stuff. 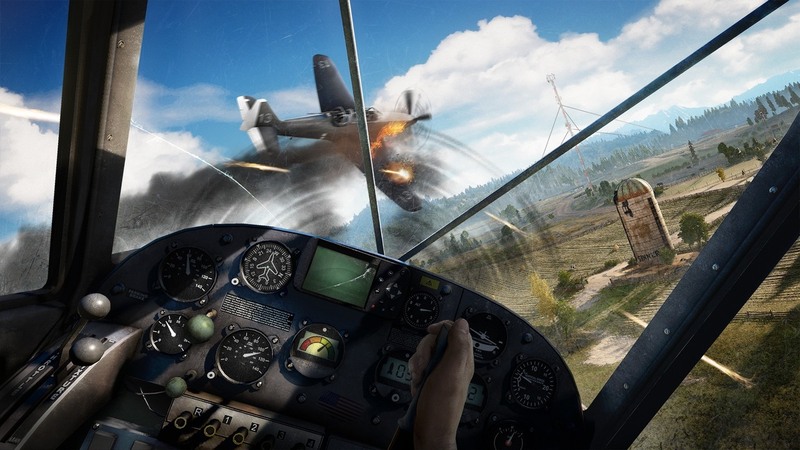 Far Cry 5 launched in February next year for the PS4, Xbox One and PC.